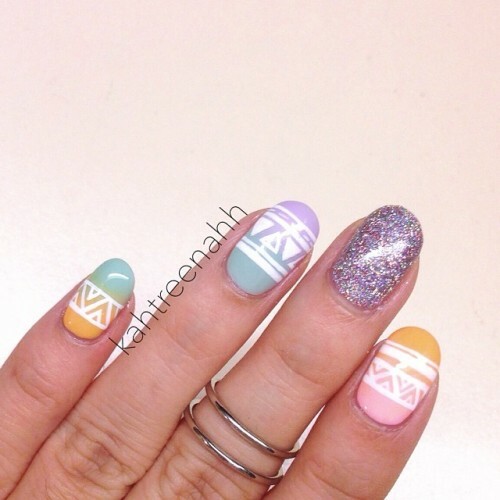 This mani was inspired by mananails. Totally in love with this design! Can you please check my latest post and give a comment about it?